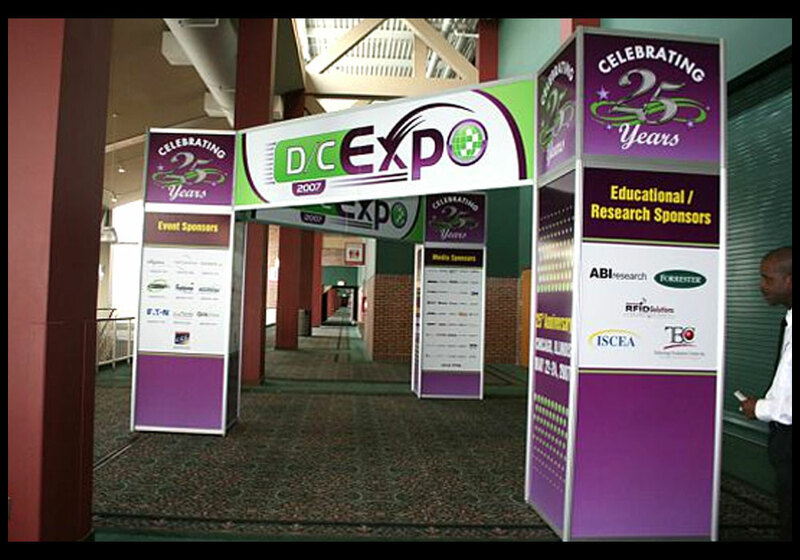 Your organization’s trade show display is a bit like a theater for your goods and services. It either makes a dramatic statement and accurately reflects your organizations’ goals and builds brand awareness or it does not. If you attend trade shows with any regularity, you know precisely what we mean. Some trade show booths are warm and welcoming. The look attracts people from across the room who want to see what all those warm colors and clean lines are all about. Others are formulaic, stale and terribly boring, and the mediocre results they return are guaranteed long before they are ever set up. 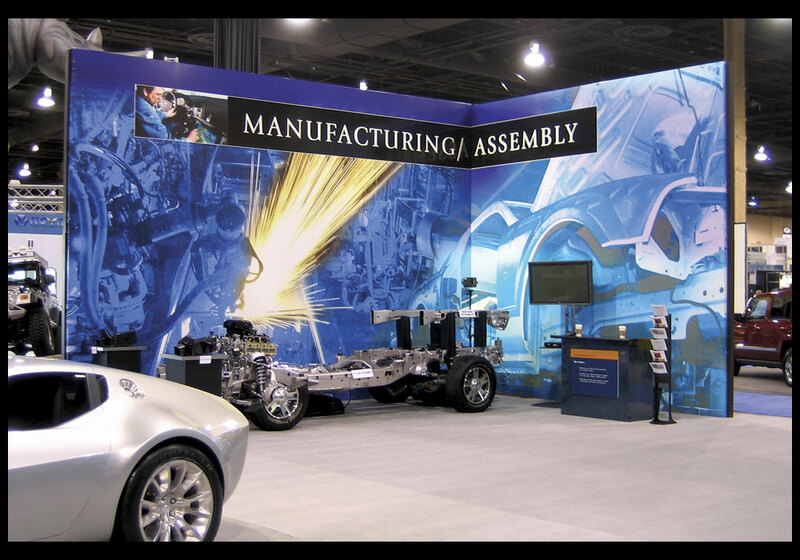 Many other custom design elements that help your booth stand out and attract your target audience! Each trade show display that we design and create is crafted to be easy to set up and take down and keep looking great show after show. 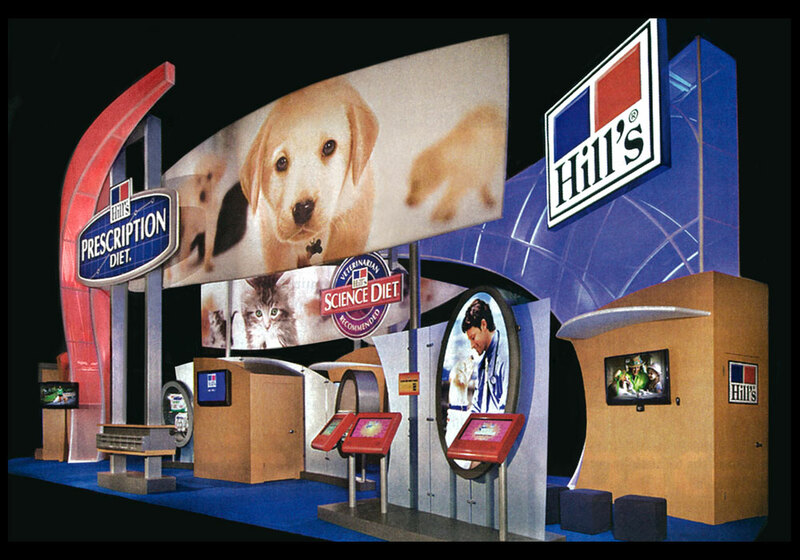 For more than 30 years, our clients have relied on us to create stunning trade show displays that generate excitement and help them create a lasting impression that lingers in visitors’ minds long after the show. If your team has ideas that you want us to implement or you would like our design team to present some ideas or a combination of both, please call us today at 312-666-2844. If you want a cookie cutter booth that fails to inspire or deliver the results your organization needs to achieve its goals, we can’t do that for you. 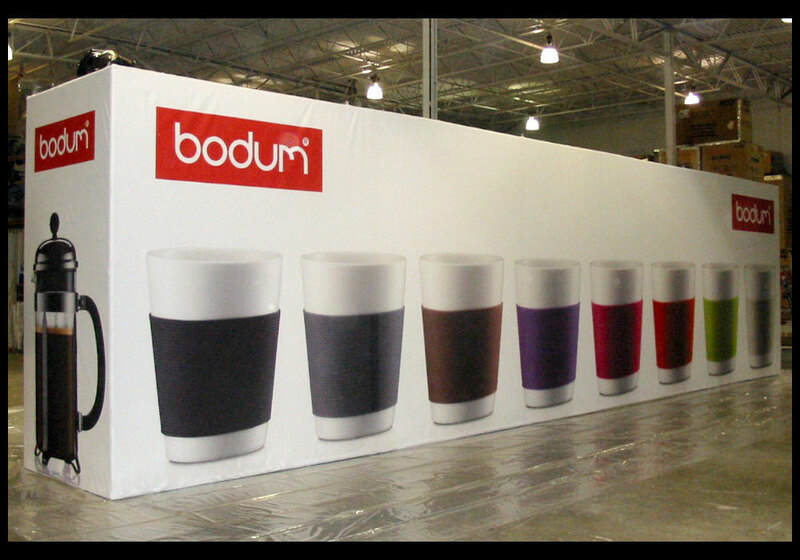 If you want a trade show display that attracts visitors and creates excitement and an energy about your organization and its goods and services, we can definitely do that for you. To learn more, call us today.